Few realtors are business brokers, but a large number of business brokers are realtors. It's an important distinction—especially if you want to successfully sell your business. Question: What is one of the first things a real estate agent will do? Answer: List your business on the Multiple Listing Service (MLS). A listing in the MLS can immediately destroy the value of a business. Telling the world that your business is for sale can cause it to lose employees, customers and suppliers. A broker with a well-established firm can expose the opportunity to hundreds of prospective buyers without employees, customers or a competitor knowing the business is for sale. Detailed information is only provided to qualified prospective buyers after a strict and detailed, legally enforceable non-disclosure agreement (NDA) has been signed. Advertising won't specifically identify the business. A broker will also screen prospects to confirm their resources and potential for assuming your business so you won't waste time with "tire-kickers." All business brokers can manage the transfer of licenses and leases. 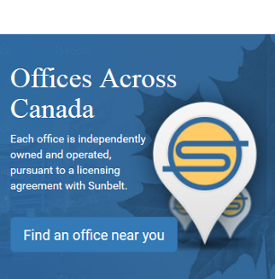 In some provinces, a business broker is required to hold a real estate license, so where they do, they can also choose to handle the sale of the commercial properties associated with the business. While both business brokers and realtors are marketing specialists, realtors generally specialize in selling residential and commercial property while business brokers specialize in selling businesses. Business brokerage is much more complex and requires much different knowledge and additional skills than that required for real estate. What are the top things that differentiate a business broker from a realtor when it comes to selling a business? Understanding how to price the business – pricing a business can be a lot more complicated than establishing an asking price for real estate. Uncovering the hidden value in the business - Small business financials do not tell the story. Experienced Business Brokers have the business and financial acumen to uncover the true benefits of ownership and illustrate them to the potential purchaser. 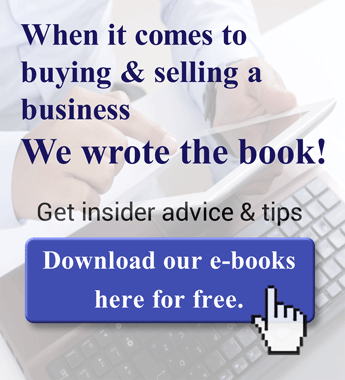 Finding buyers for the businesses – experienced business brokers typically have a database of buyers who are actively looking to buy businesses. They also have an existing process for marketing their business-for-sale opportunities just like realtors do for their residential and commercial property listings. Understanding how to work with buyers – all the stages and processes, maintaining confidentiality, negotiating offers, managing the buyer’s due diligence, etc. need careful balancing to bring the deal to a conclusion that works for both parties. Identifying financing sources – financing the purchase of a house and a business are two different animals. Our brokers have considerable experience arranging financing for small- to medium-sized businesses. Most of our business purchases involve seller-provided financing where the seller takes back a portion of the purchase price, paid off over time. I started this post with a question and I'm ending it with another. Remember both when you go to sell your business. 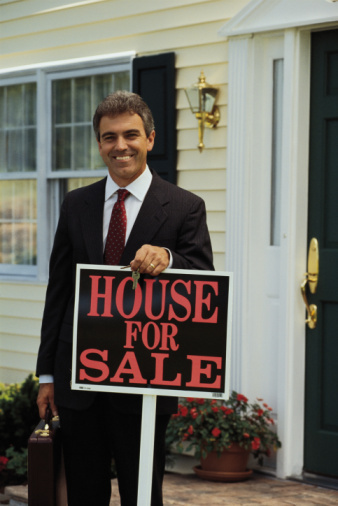 Question: Would a business buyer seek out a real estate agent to help them find and close on a business? 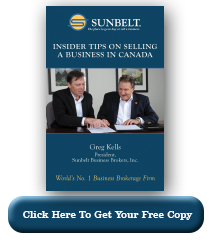 If you’d like more tips to prepare for selling your business, please register below for a free electronic copy of my book, Insider Tips on Selling a Business in Canada.